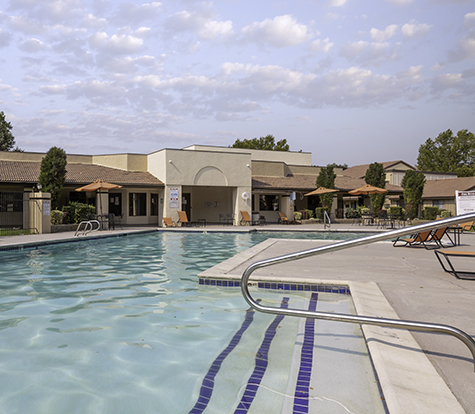 Enjoy a life of leisure and luxury at The Redwood Apartments in West Valley City, Utah. Discover a unique living space in one of our studio, one, or two-bedroom floor plans — each has been designed to blend an atmosphere of warmth and relaxation. You'll also enjoy access to a collection of community amenities amid a beautifully landscaped backdrop. 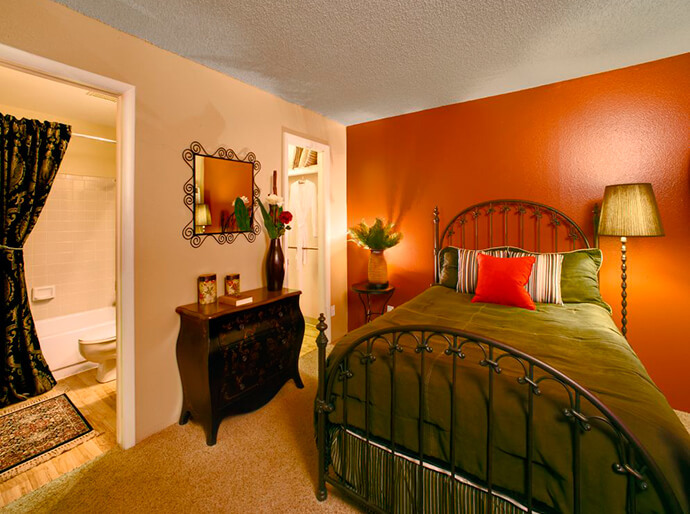 Our studio, one and two-bedroom floor plans provide the ultimate choice in apartment living. Choose one of three distinct floor plan options designed with your needs in mind. 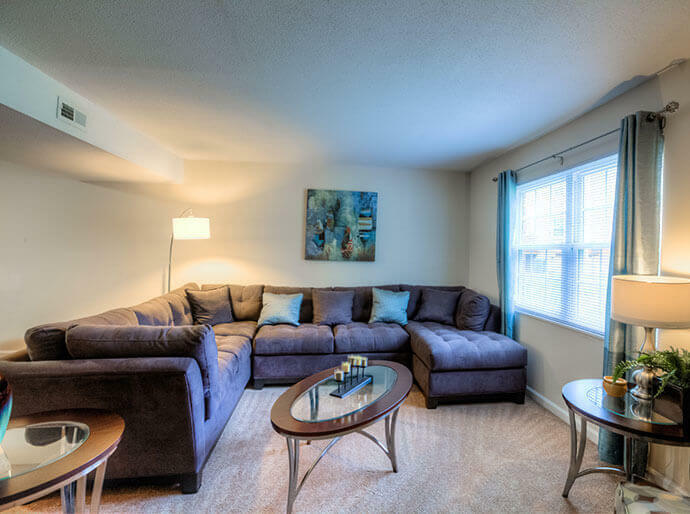 Enjoy the perfect blend of wood plank flooring and plush carpet in your spacious, open-concept apartment home. You’ll feel right at home with our wide array of interior amenities, including vaulted ceilings*, fully equipped kitchens, stainless steel appliances, spacious walk-in closets, and spectacular city or mountain views*. At The Redwood, it’s easy to find the perfect fit. 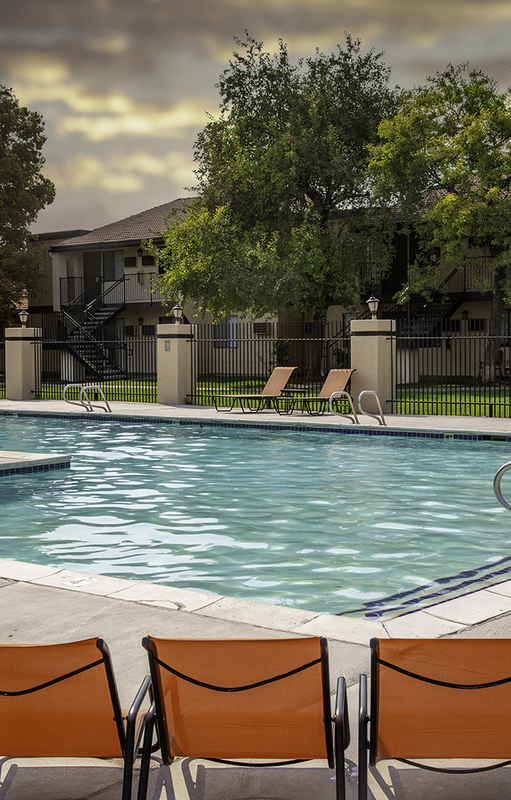 We invite you to experience what life is like at The Redwood Apartments. Enjoy the convenience of a grocery store across the street. Ditch that gym membership – you’ll love our state-of-the-art fitness center with flat screen TVs, an iPod dock and much more. 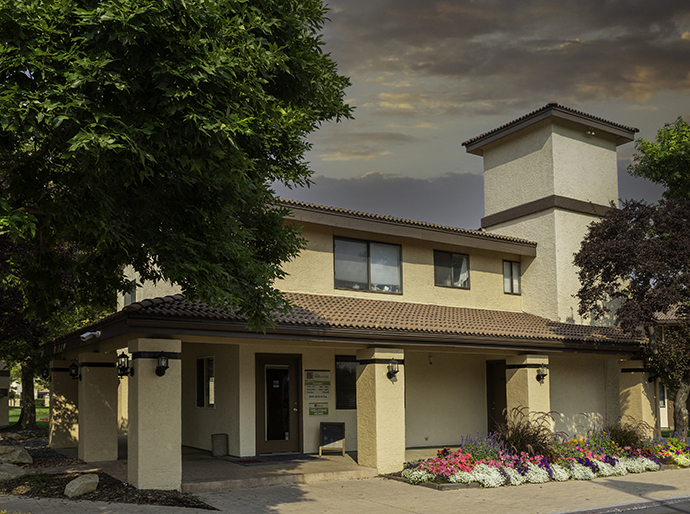 Our resident business center makes life easy with computers and internet just for you. 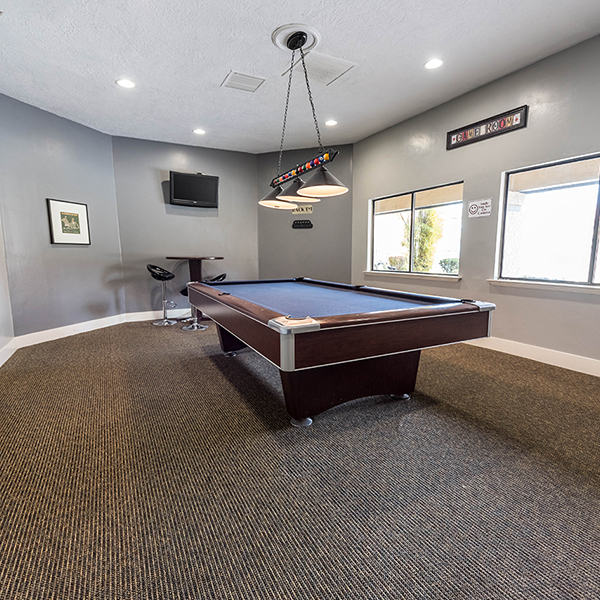 Better yet, enjoy the pool and mountain views from our community lounge with billiards. 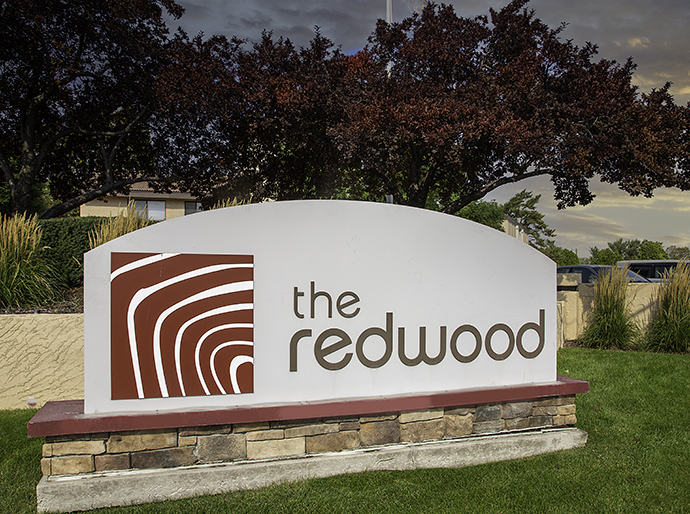 At The Redwood, all you need and more is accessible right outside your apartment home! 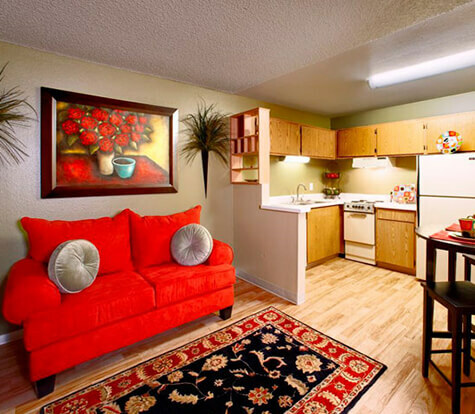 Life has never been more convenient than at The Redwood Apartment Homes. 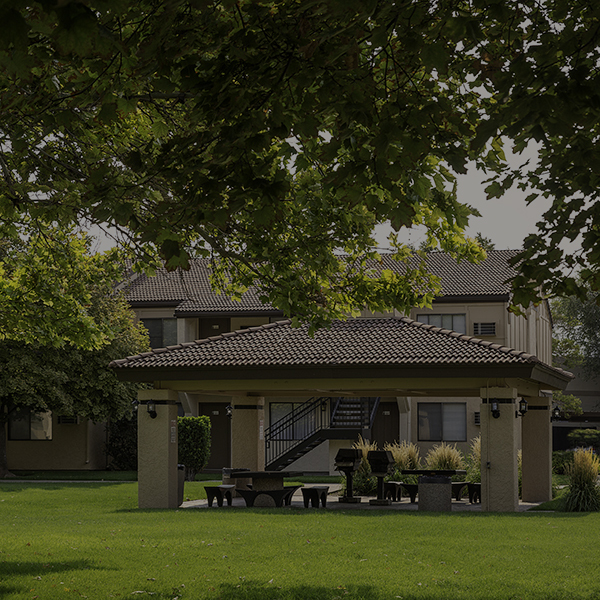 Located near the best shopping, dining and entertainment in Salt Lake City, you’ll enjoy all that The Redwood has to offer in one of the very best locations in the West Valley City suburb. 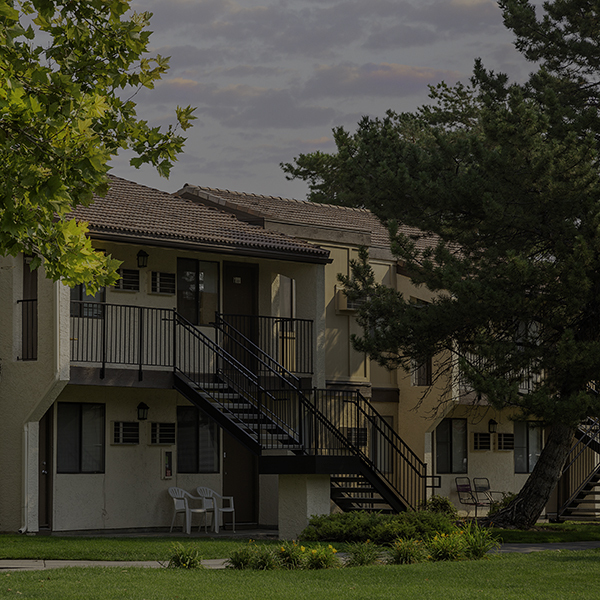 Located near I-215 and convenient to public transportation, our location is ideal for every lifestyle. It has been so amazing living here. Now that there is new managment this place runs smoothly :) my wife and I love it here. The maintenence crew is fast and thorough :) great place to live.